that is simply one of the most beautiful and possibly the saddest things i’ve ever read. 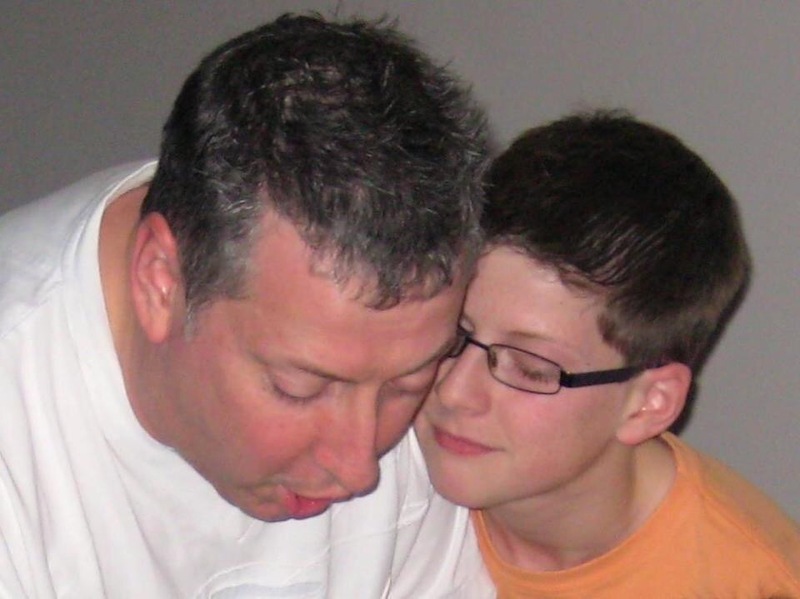 i miss my son every day and he only moved out this year, what must it be like to lose your child….the pain must be unbearable….. So well written.. Took me back to the night I found out. I am glad you have been able to write this account so that others can know about Toby and his gift to the world. I hope that this blog can be place you will be able to share with others who find themselves in a similar dilemma and I hope they can find strength as you did to turn a tragedy into a triumph for another, who is now able to live a new life because of Toby. I am so grateful to my donor who gave me his lungs and his loved ones who consented to allow his organs to be used. They have allowed me to swim again after 10 years without being able to,celebrate my mothers 80th birthday and see my children complete school education and go to college. He rescued me from a slow and painful death attached to a oxygen tube. He is my hero just like your Toby is!! This is so beautiful. I remember Toby in my class at St Mary’s, always keen and curious; always friendly and willing to help. Organ donation truly is a precious gift and it is wonderful to know that Toby’s death has given life to others. Bless you. What an inspiring son your Toby is, and what an inspiring family you are. Thank you for sharing your story. We will have the discussion. I had so many questions about the night Keeping vigil with you hundreds of miles away through the long hours was so important to me, helped me to begin to say goodbye. I went in to the garden, it was a beautiful morning up here, when I knew he was leaving you, just sending my love and prayers to you and Graham. Thank you with all my heart for sharing this. We have been friends for so long, through so many tough times, and it is a friendship i have total trust in, no matter how often, or little, we speak. I did not think I could love and admire you anymore than I did but your strength, courage and capacity to show so much love and care for others when your own heart is broken is beyond my comprehension. Yours and Toby’s gift is the utlimate expression of this, as will be every person who adds their name to the register because of your encouragement. I couldn’t read this without shedding tears for you all and Toby, I am taken back at how strong you are all being through this horrible time. I didn’t know Toby very well in college but I can tell from mutual friends how much of an impact he had on so many peoples lives. When I filled out my application for my provisional driving licence it had a box to tick for organ donation and sadly I did not tick because I didn’t feel I could make a decision, but the next opportunity I have I will definitely be allowing my body to be used for organ donation, I have really seen what a beautiful and proud thing it is to do through your heart felt and inspiring story. Saw you on Granada reports and I was very touched by your story. So sad but I’m glad I have made my wishes clear already to my family! Not sure how much use the ancient organs will be but you never know! What a beautifully written piece. Our son was lucky enough to get a new heart in 2003 . I often wonder if his donor family have any idea how much we appreciate their bravery and generosity. Sat feeling sorry for myself when I read this moving article. What a waste of the life I have been given. May your grief become easier to bear.